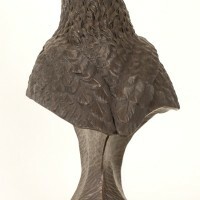 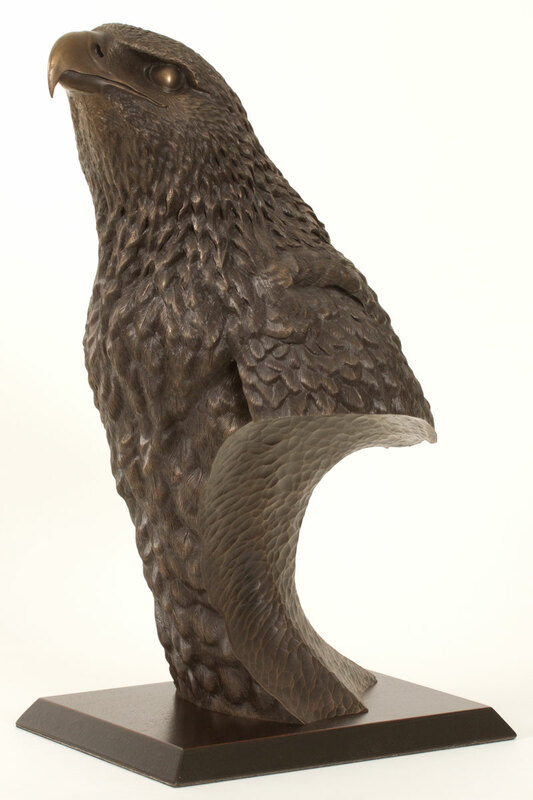 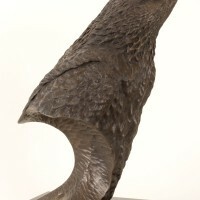 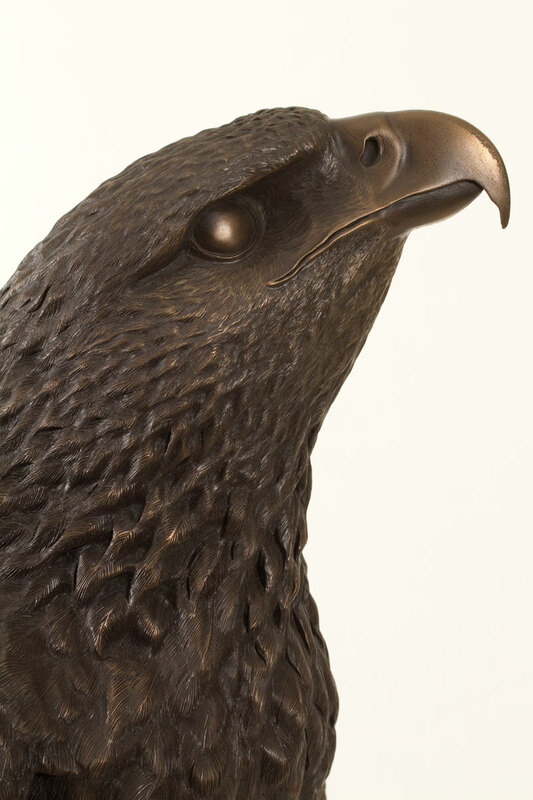 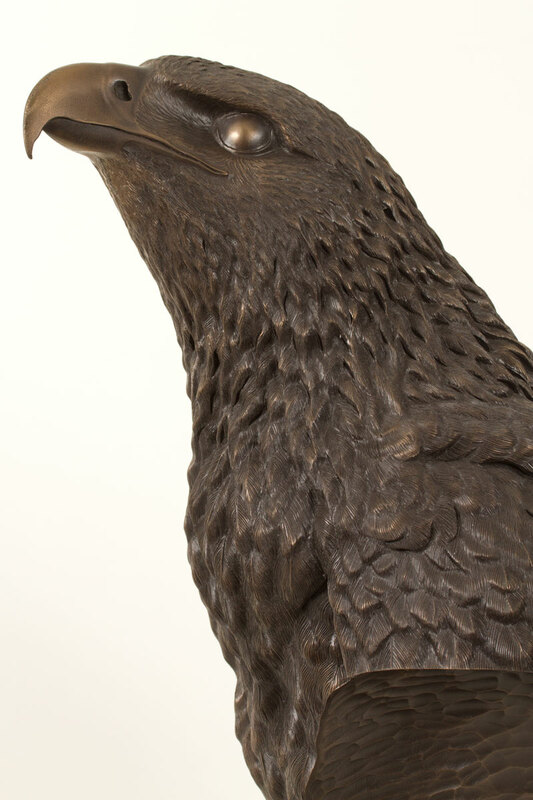 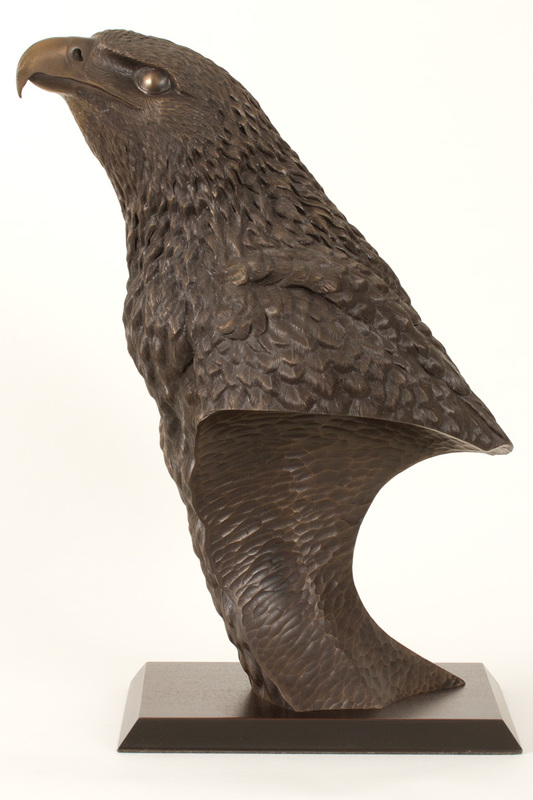 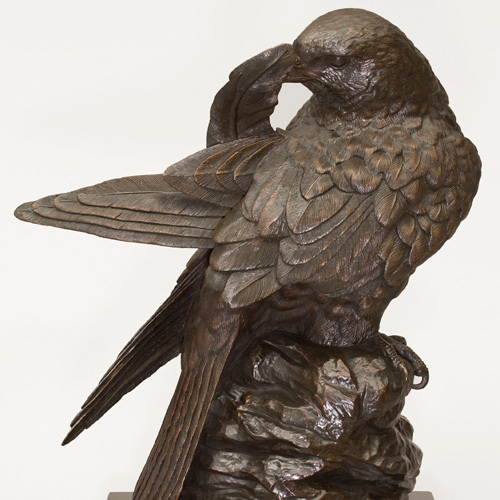 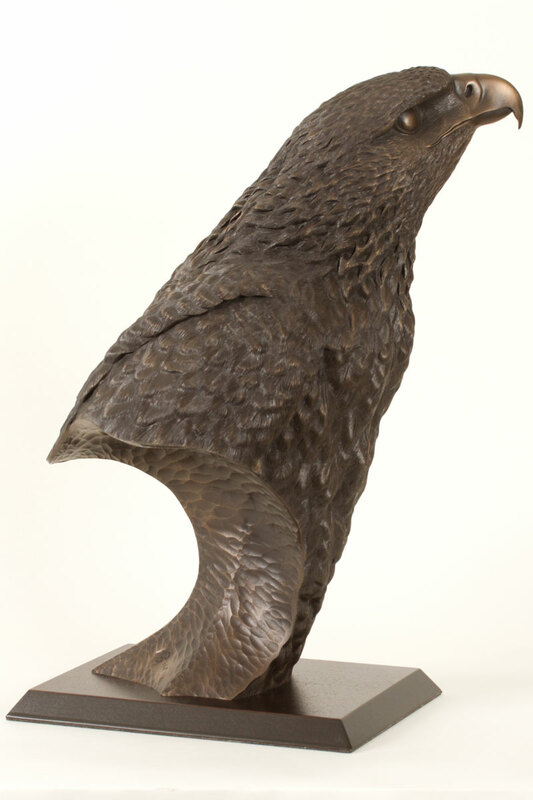 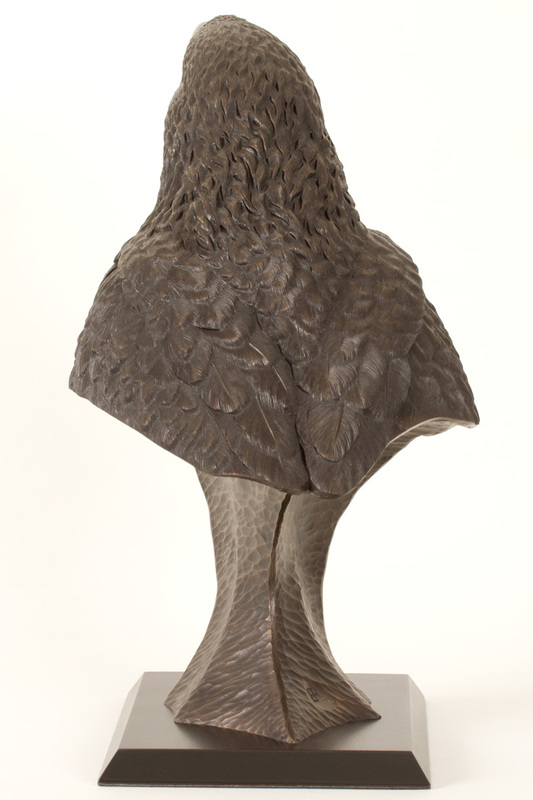 Eagle Bust Sculpture by wildlife artist, Bill Prickett. 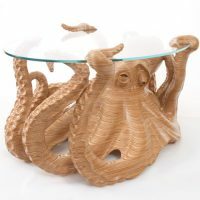 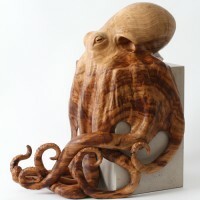 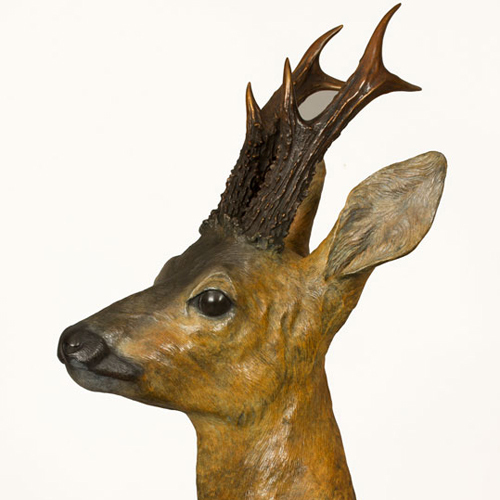 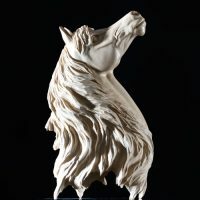 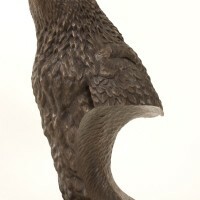 Please note that this is a bronze RESIN sculpture. 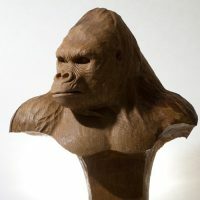 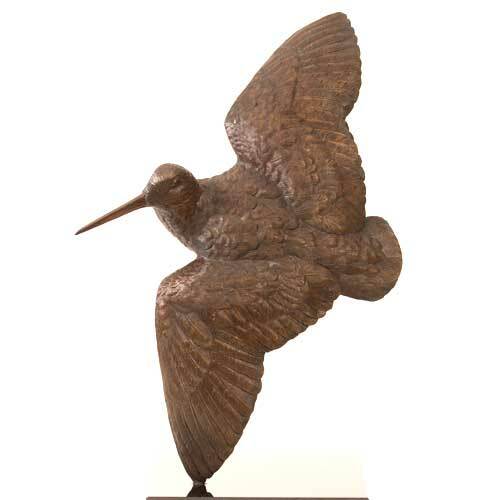 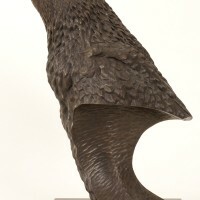 For a full explanation of how this is produced and how it differs from a ‘hot cast’ bronze, please follow this link. 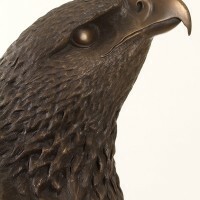 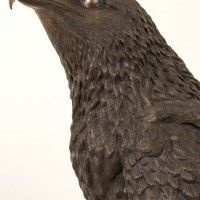 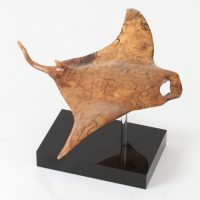 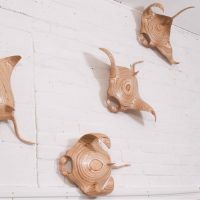 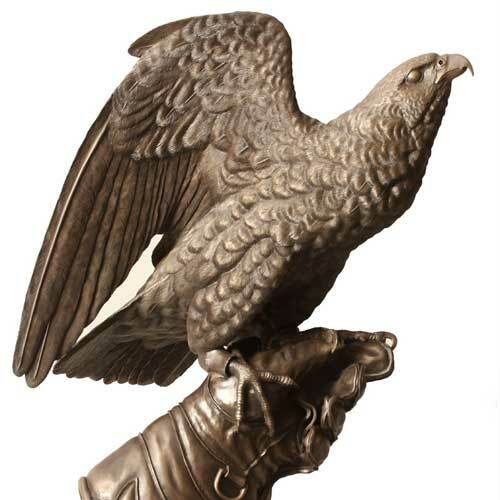 Eagle bust is a limited edition of 35 and comes with a certificate of authenticity.